Multi-dimensional functionality makes Silestone Natural Quartz a better option for practically any project. Silestone offers cutting-edge style and performance by staying at the front of innovation and design, with over 70 stunning colours and 3 exceptional textures. Silestone offers the unique combination of built-in antimicrobial product protection, NSF and Green guard certifications. Silestone is a durable and low-maintenance surface that delivers premium performance and exceptional design to any project and is backed by a 25-year transferable warranty. Silestone is composed of natural materials. As a result, it is subject to slight variances in colour, shade and particle structure. Dekton is a sophisticated blend of the raw materials used to produce the very latest in glass and porcelain as well as the highest quality quartz surfaces. The result is an entirely new product that is made by putting the minerals found within glass, porcelain and quartz-based surfaces under extreme heat and pressure, simulating the metamorphic change that natural stone undergoes when subjected to high temperatures and pressure over thousands of years - only accelerated through our high tech process. This unique combination of raw materials and cutting-edge technology makes Dekton an extremely durable material with unrivalled performance characteristics. ECO by Cosentino is an environmentally friendly, non-porous countertop that promotes sustainability without compromising durability or style. It provides an alternative for consumers who are focused on healthy living, sustainability and the environment. ECO is made from 75% recycled content and bound by an environmentally-friendly corn resin. No other eco-friendly surface has its durability, design and affordability; plus, it's backed by a 25-year limited warranty. ECO by Cosentino is composed of recycled materials. As a result, it is subject to slight variances in colour, shared and particle structure. 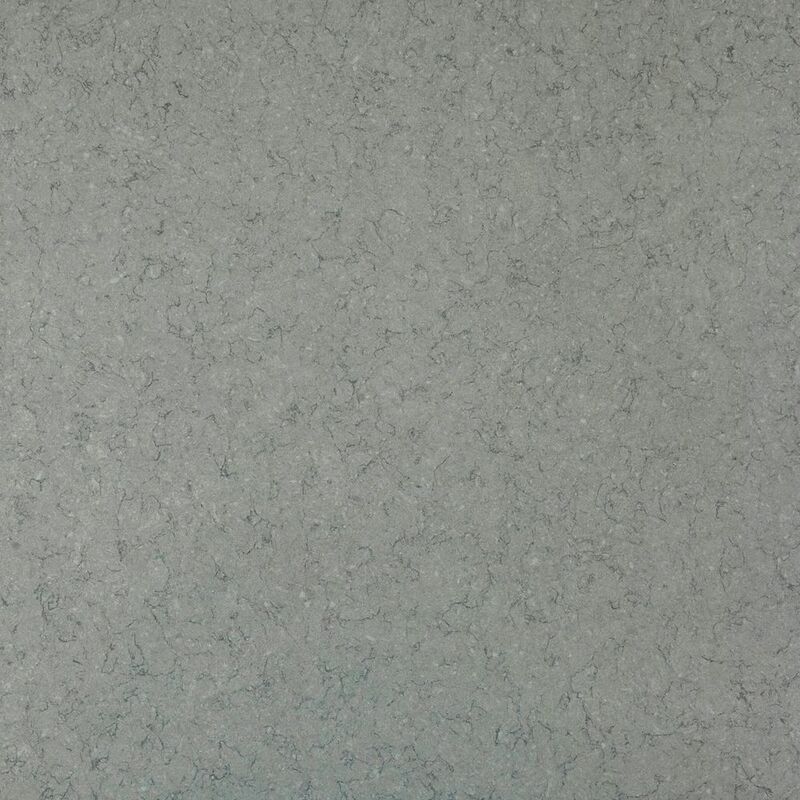 4-inch x 4-inch Quartz Countertop Sample in Cygnus Multi-dimensional functionality makes Silestone Natural Quartz a better option for practically any project. Silestone offers cutting-edge style and performance by staying at the front of innovation and design, with over 70 stunning colours and 3 exceptional textures. Silestone offers the unique combination of built-in antimicrobial product protection, NSF and Green guard certifications. Silestone is a durable and low-maintenance surface that delivers premium performance and exceptional design to any project and is backed by a 25-year transferable warranty. Silestone is composed of natural materials. As a result, it is subject to slight variances in colour, shade and particle structure.